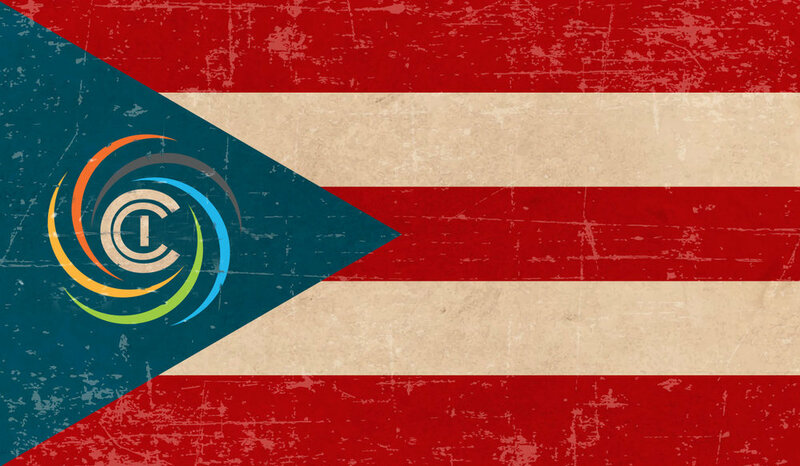 Please join us in supporting CC International's volunteers, projects and the residents of Puerto Rico! CCI is seeking 100 champions to raise $1,000 to reach our goal of $100,000 in support of our projects and community partners in Puerto Rico beginning in December and continuing through 2018 and beyond. Create your own fundraiser and post it on you social media accounts! Many of you have had the great experience of dedicating your time and energy to support communities in Puerto Rico as well as the Gulf Coast, Colorado, Oakland, Central America, Rio, Beijing. We will be sending over 500 college volunteers to the Island to help with the recovery starting in December and continuing throughout 2018 and beyond! Keep the Spotlight on Puerto Rico! It has been nearly two months since Hurricane Maria devastated the Island of Puerto Rico and as with many natural disasters, the more time that goes by the more difficult it is to maintain public interest in giving to the recovery. Bring skilled labor to the recovery effort starting in summer 2018! Let's do some good this holiday season through you, our amazing network of colleges and universities! Join us in this campaign! Be a 100 for 100 Champion and when you reach your goal of $1,000…CCI will send you this awesome special commemorative tee celebrating the impact that we all will make possible in Puerto Rico!